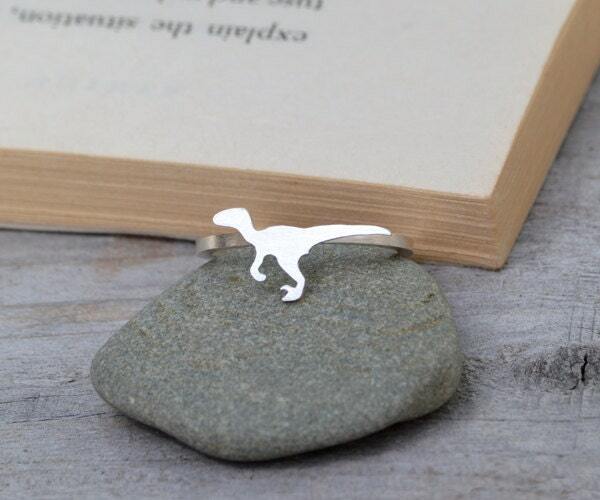 This velociraptor ring is handmade at my studio in England. 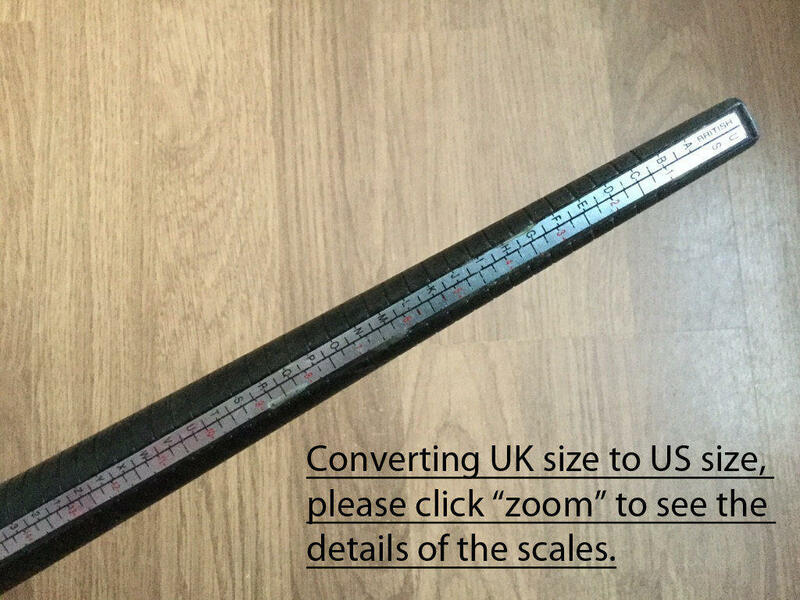 If you want it in other sizes or material, please contact me for details. 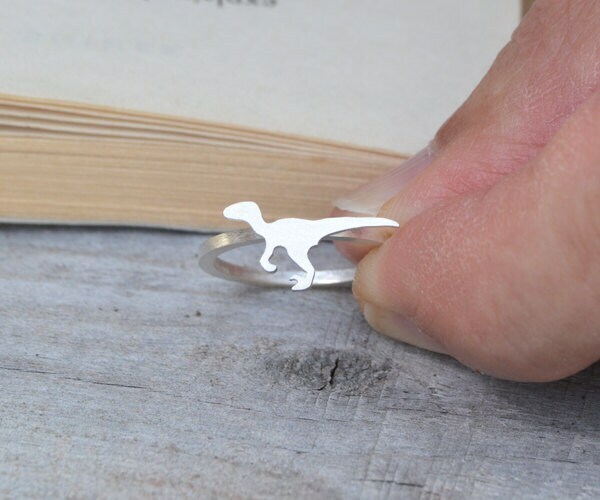 Super-cute velociraptor ring. So pretty and delicate. Made to my size and a perfect fit. Great seller communication and loved the packaging. Many thanks!